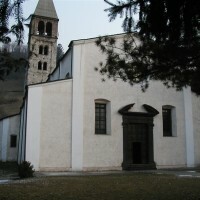 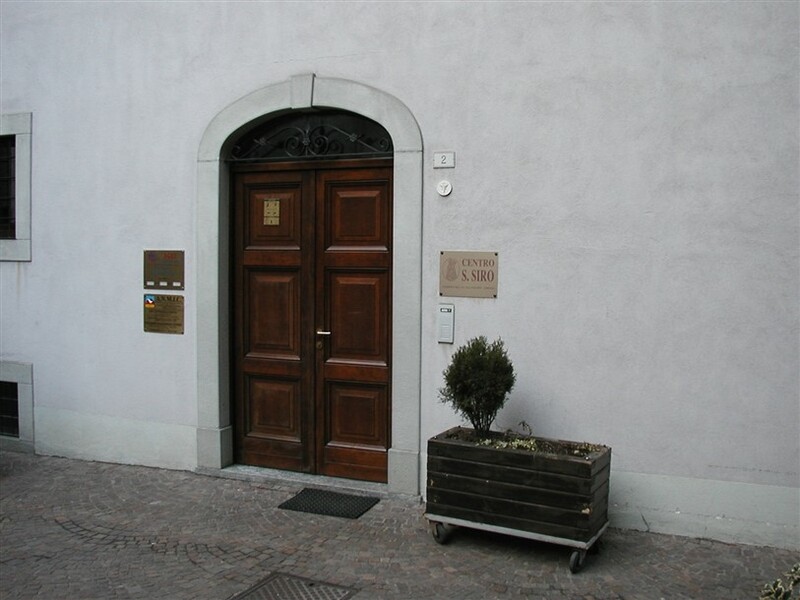 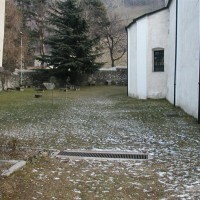 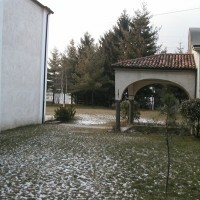 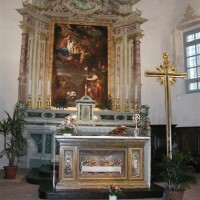 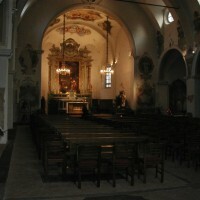 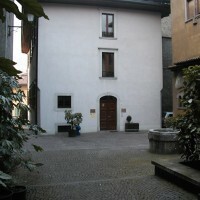 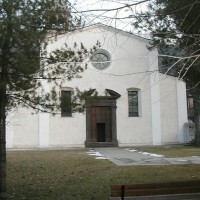 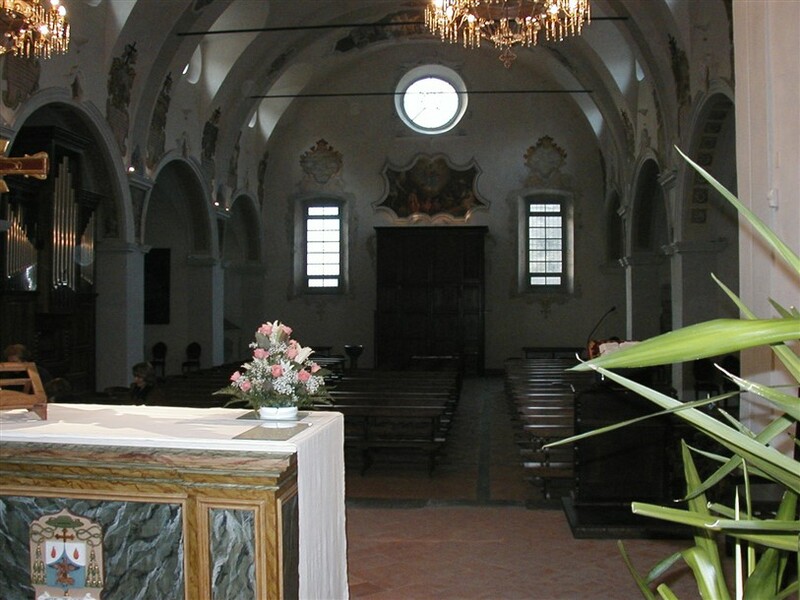 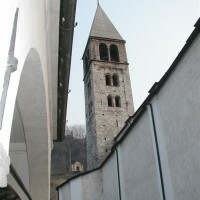 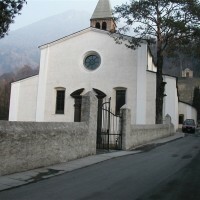 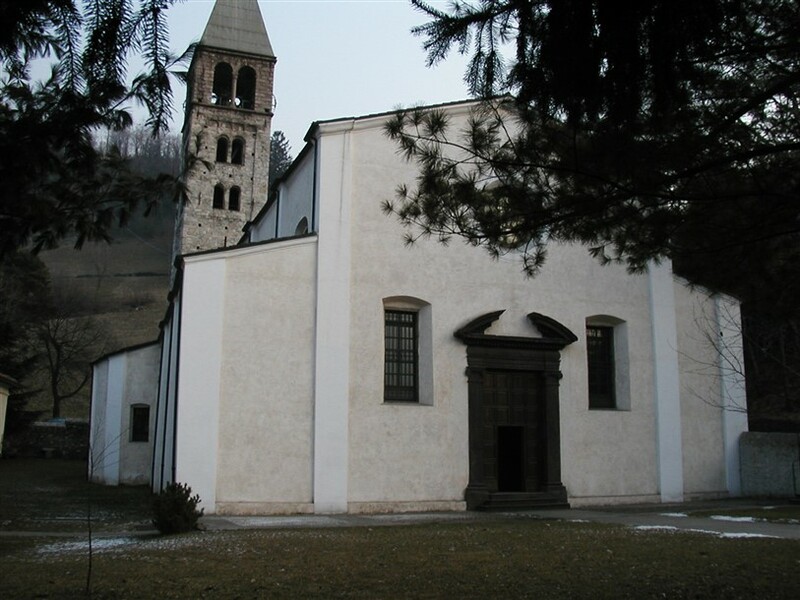 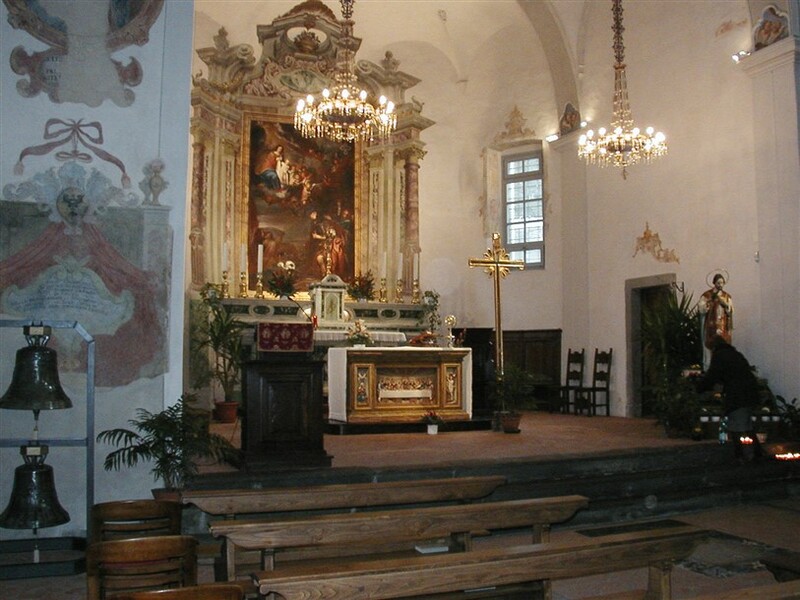 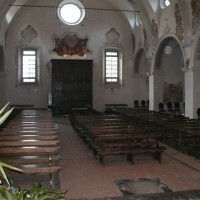 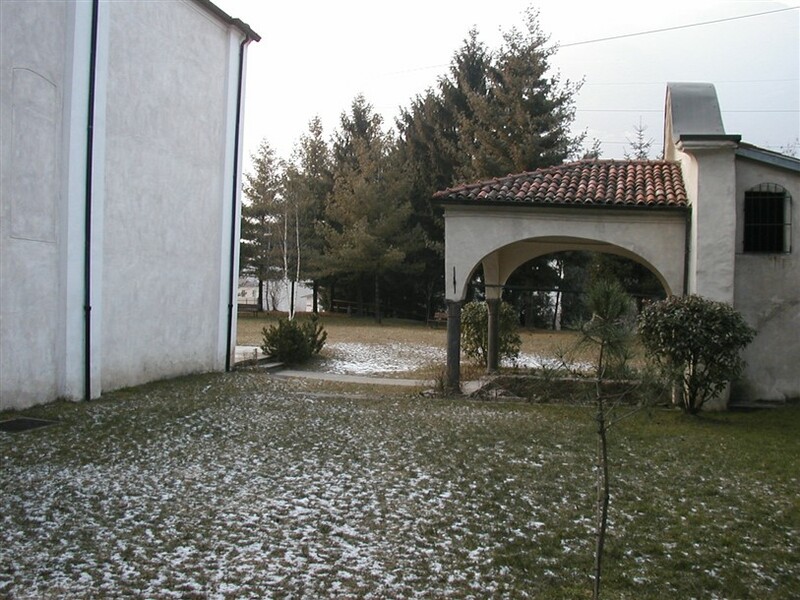 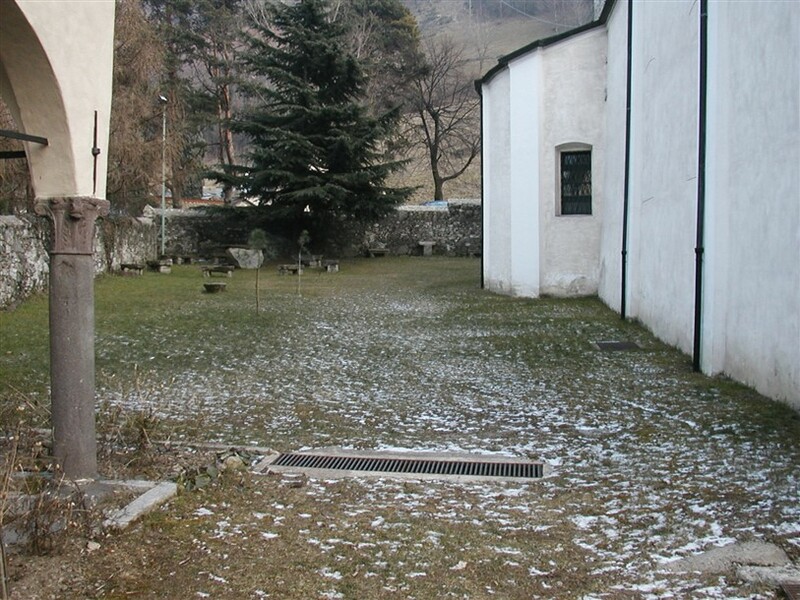 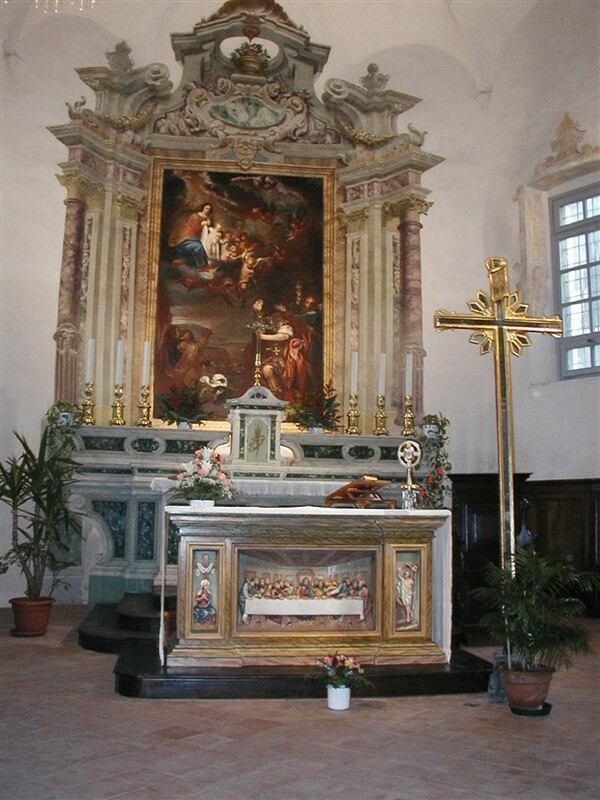 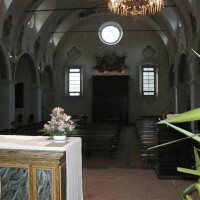 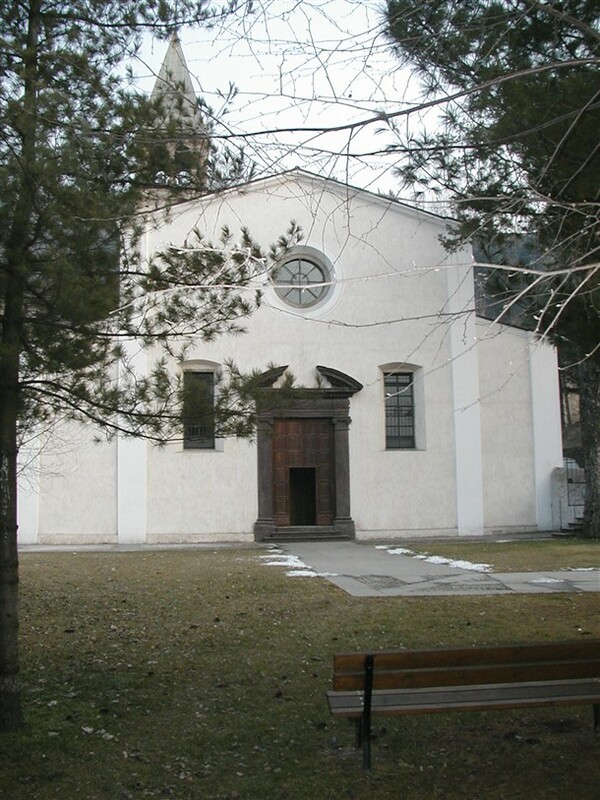 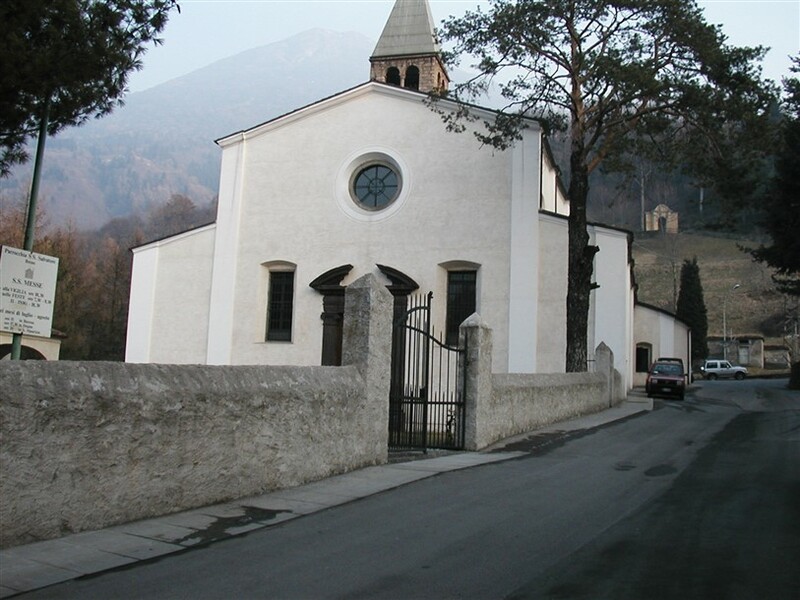 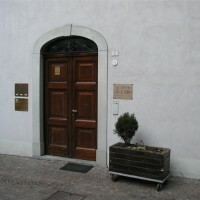 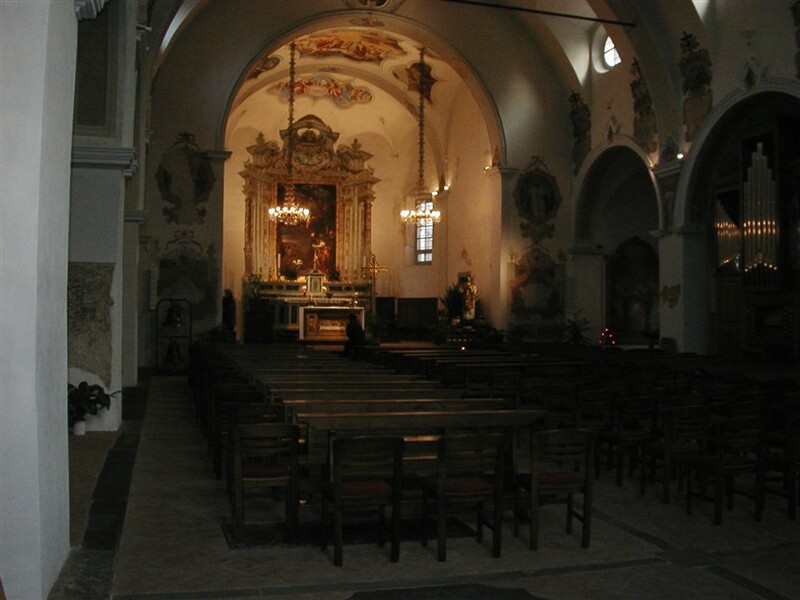 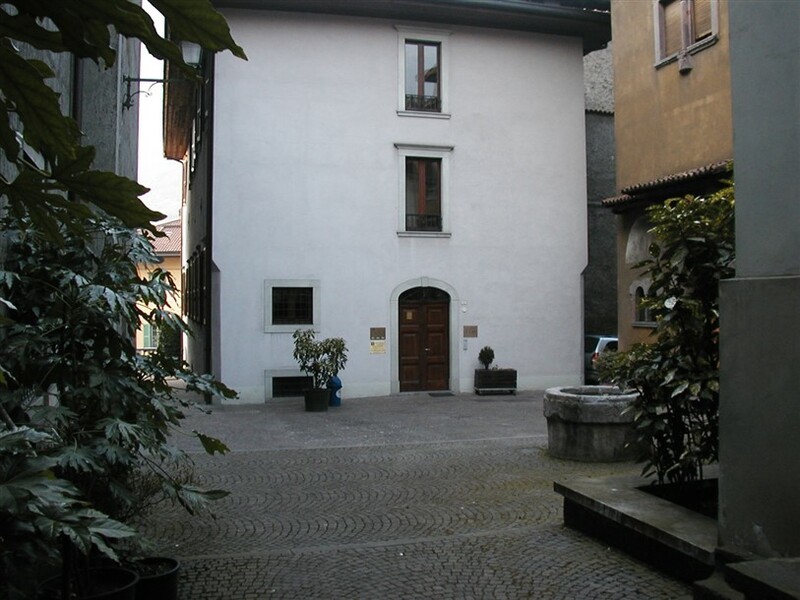 The S. Siro’s Centre is located near Breno’s parish church. 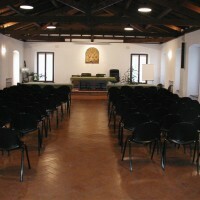 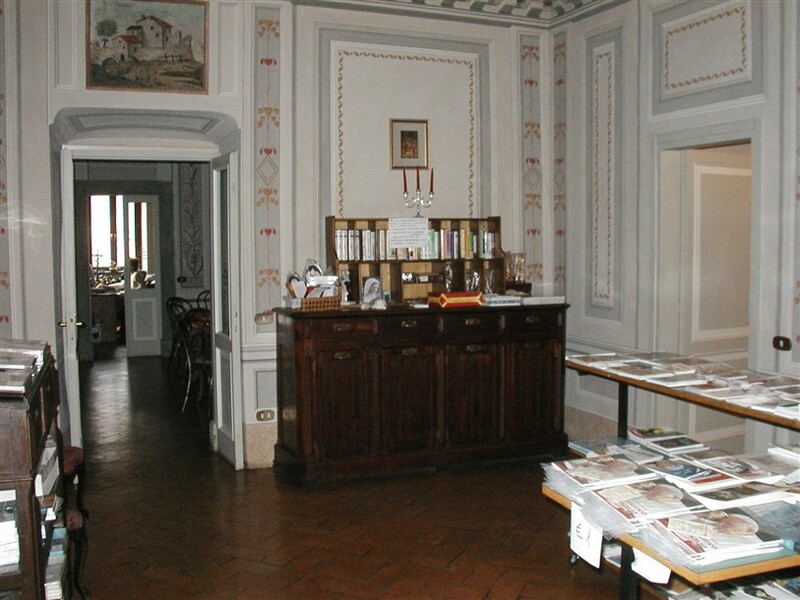 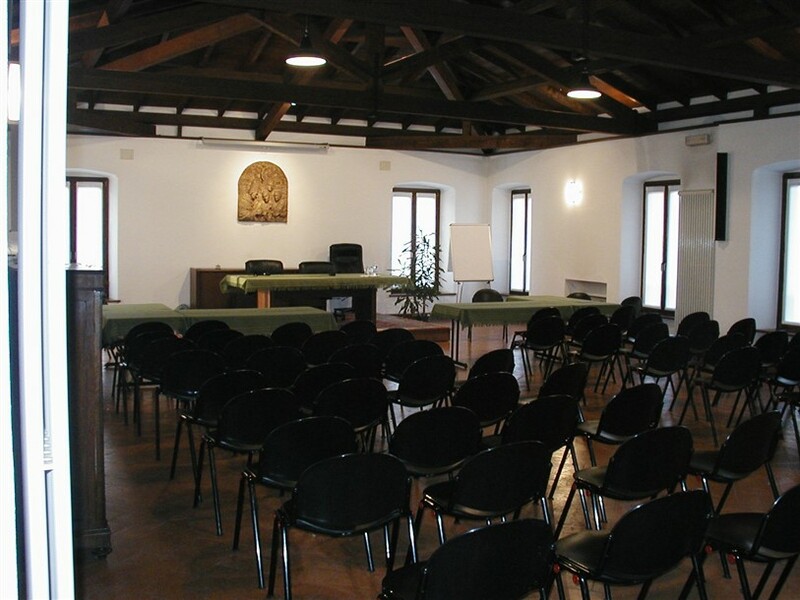 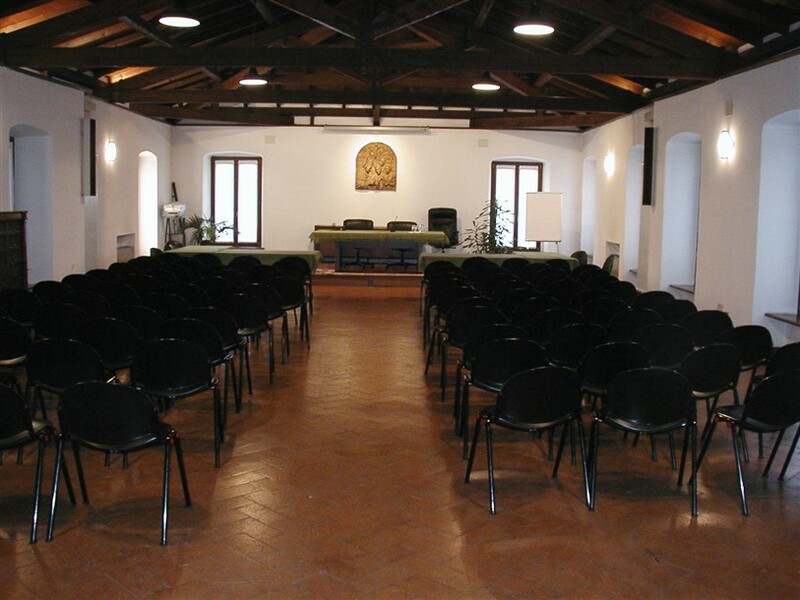 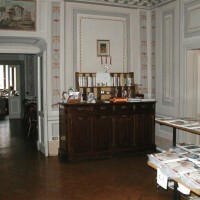 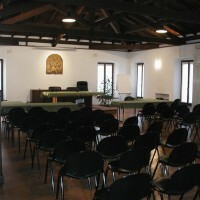 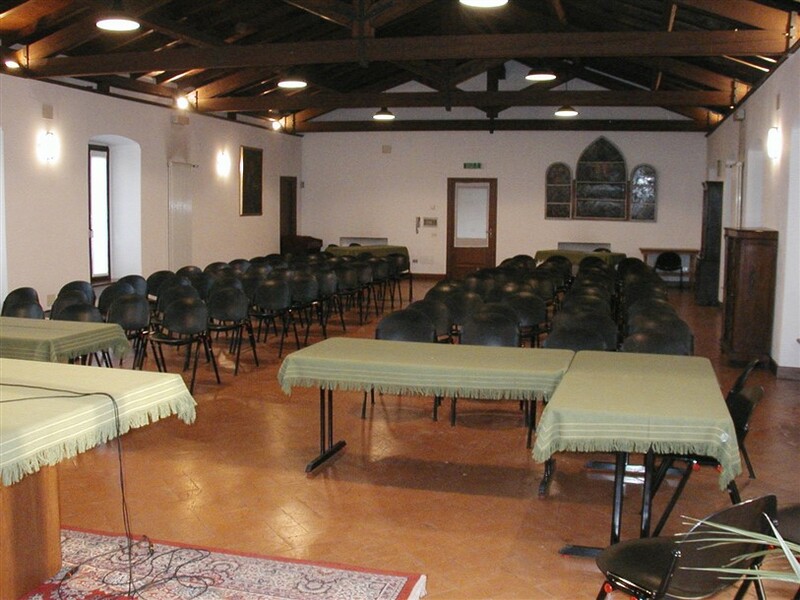 It has been recently renovated and the rooms are really suitable for this kind of events. 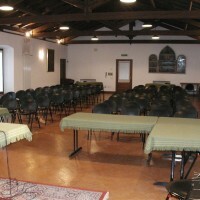 In fact, the structure is composed of a hall and several useful spaces, among which a reading room and a refreshment corner. 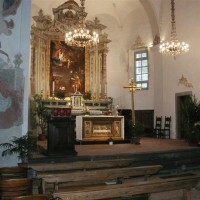 Maurice’s Church was the ancient parish church. 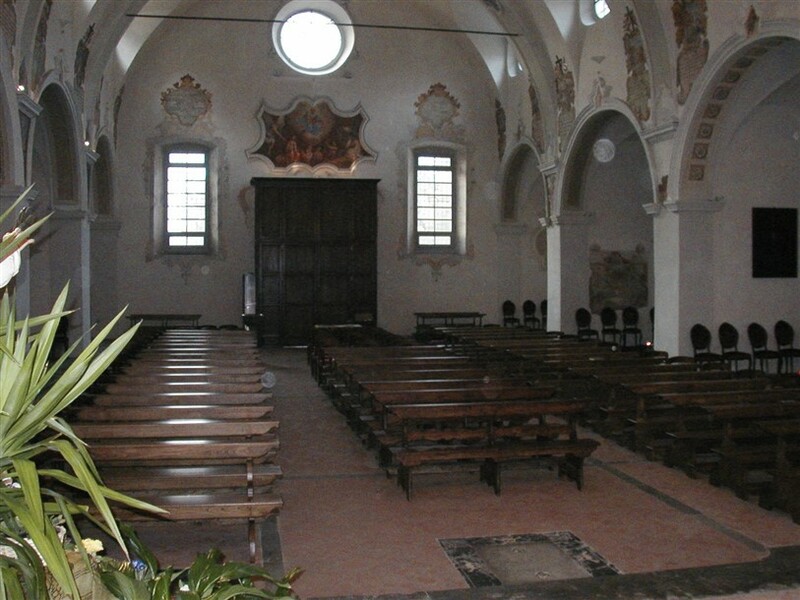 The sixteenth-century characteristics have undergone some changes. 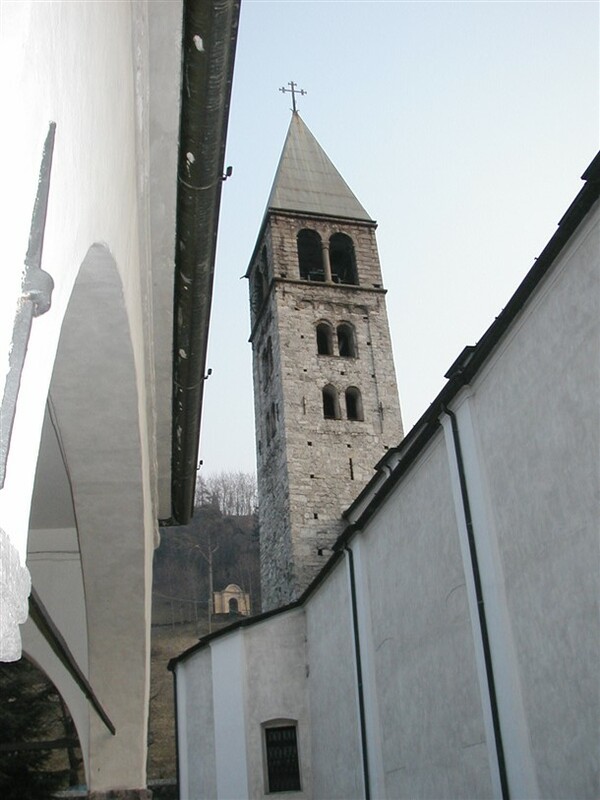 Recent repairs have given the bell tower, with pyramidal cusp, the intact beauty of old times and they have highlighted the wonderful double lancet windows.